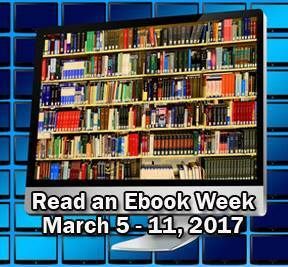 From March 5th to March 11th, it is Smashwords' Read an Ebook Week. You can get "When Mary Left" for FREE with the coupon code SFREE. You can get Pearl for $1.50 (50% off) with the coupon code RAE50. People are picking up the free one so far. And I just retweeted you! Thanks Anna!